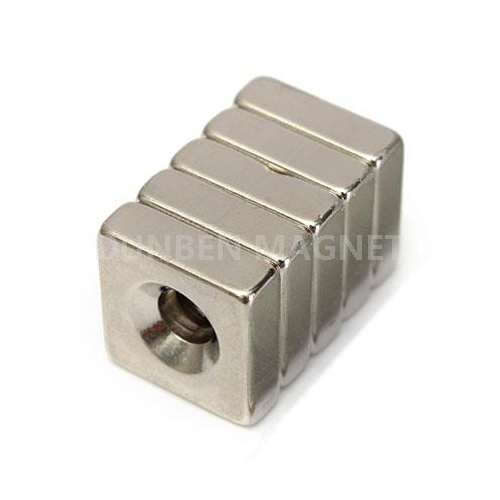 Powerful Suqare Rare Earth Neodymium Magnets 15x15mm with 5mm countersunk Hole - Buy , , Product on Jiangsu Beauty Furniture Co., Ltd.
Neodymium square magnet are the world's strongest magnets, compared with Samarium cobalt, ferrite magnets, and alnico mangets. 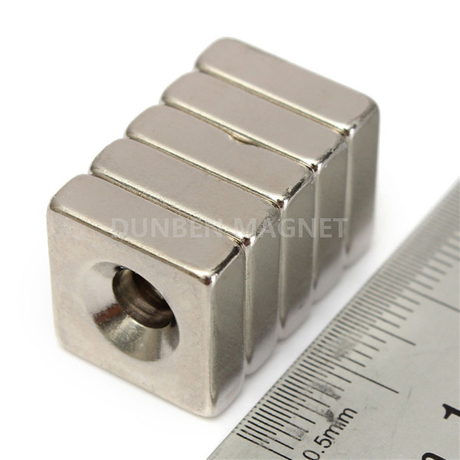 Our Neodymium square magnet are designed and manufactured to meet with quality standards using the latest technology. 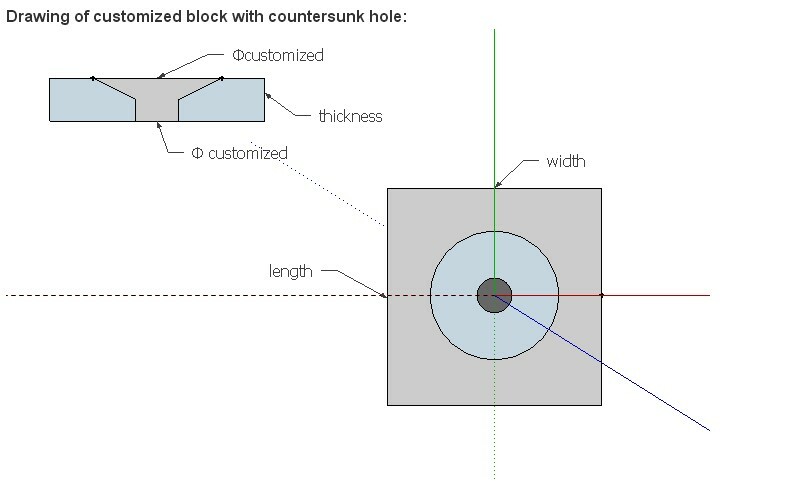 Features: The most powerful permanent magnet, offers a great return for cost & performance, have the highest field/surface strength(Br), high coercivity(Hc), can be easily formed into various shapes and sizes. 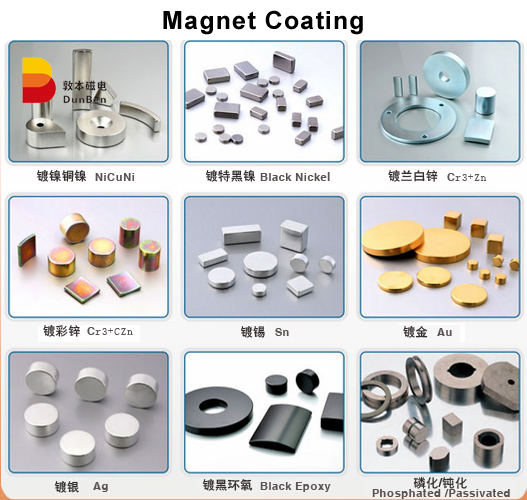 Be reactive with moisture and oxygen,usualy supplied by plating (Nickel, Zinc, Passivatation, Epoxy coating, etc.). 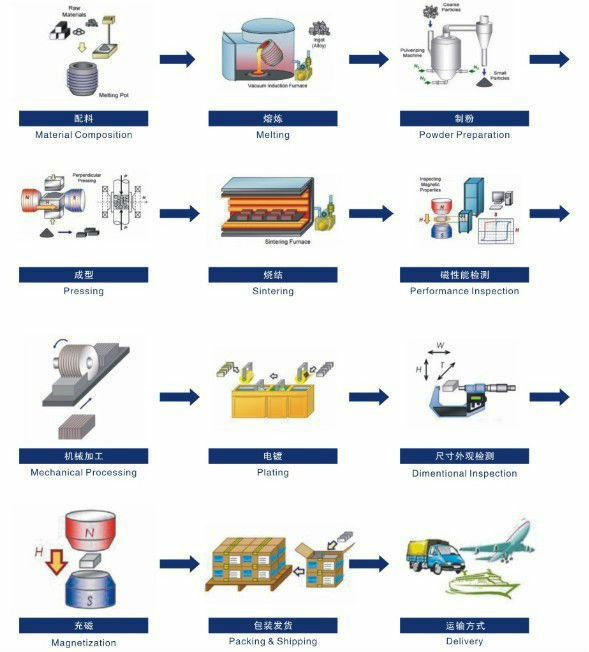 Applications: Sensors,motors,filter automobiles,magnetics holders,loudspeakers,wind generators, medical equipments, etc.